Thunder Bay First Aid is the best training service provider of cardiopulmonary resuscitation (CPR) programs in the area. 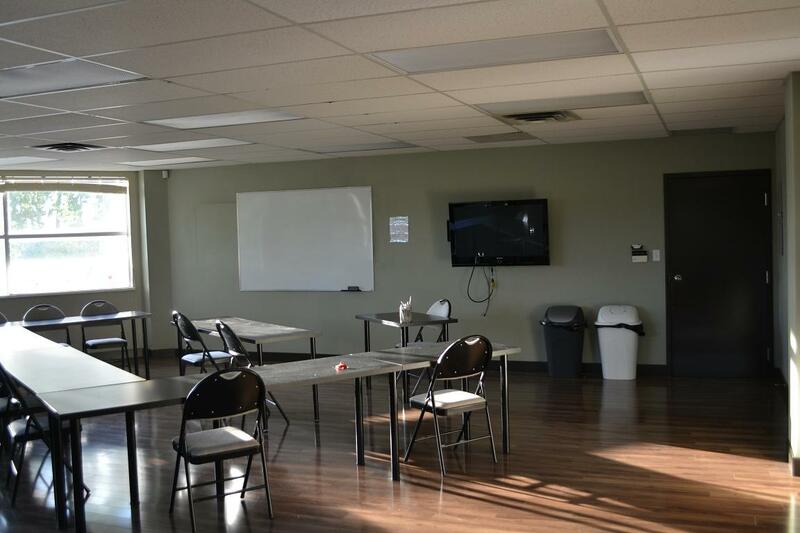 Trainees flock to training programs held at Thunder Bay First Aid because of the high quality training they receive in high end training facilities in Thunder Bay. Getting certified by St Mark James has never been this easy. Visit the Thunder Bay First Aid website and sign up today! A complete list of available classes can be found on the Thunder Bay First Aid website linked below, as well as an on-line registration form. You can use the details below to inquire about booking private classes as well. Thunder Bay First Aid offers the lowest rates for all available classes. Course rates are very affordable and include taxes, certificates, and St Mark James registration fees. Because training manuals and equipment are also include so trainees don’t have to pay for anything after the initial enrolment fees. Trainees who drop out are entitled to a full refund, provided a 72-hour notice was done beforehand. Candidates enrolled with this certified St Mark James training provider will learn the latest techniques and standards in Infant CPR and choking. The picture above shows the latest methods in aiding a conscious choking infant. Learn these skills and more by registering with this provider. Thunder Bay First Aid also offers the largest selection of training programs as well. Trainees can enrol in full training courses for CPR, stand-alone classes for first aid and CPR, private classes, and refresher programs. Listed below are some of the most popular classes offered at Thunder Bay First Aid. Full courses for CPR are available in three levels seen above. Each level has its own particular St Mark James training certificate. All levels include basic first aid and automated external defibrillation (AED) training. AEDs are machines that are attached to the chest and apply needed shock to restart the heart. Stand-alone classes for CPR and first aid are also available if you do not want to enrol in the full course. Private classes are usually taken by big groups of trainees or companies but you can inquire about booking them using the contact details above. St Mark James training certificates are awarded to trainees who are able to complete and pass a training course. The certificate is valid for three years during which time it can be re-certified through refresher programs offered with this St Mark James training provider. The refresher classes are held twice a week. Protecting against disease transmission is a vital component of St Mark James Canadian CPR courses in Thunder Bay. To learn about prevent the transmission of HIV during CPR enrol in a course today.